Things Remembered Brings Gifts That Show You Care! 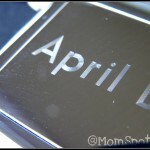 When I got married I trusted Things Remembered to engrave many of our gifts for people in our wedding party. We also trusted them to make many of our own keepsakes. At the time I spent so many hours in the store trying to find the perfect way to say thank you to our friends and family. It was then that I realized that Things Remembered is so much more then weddings. 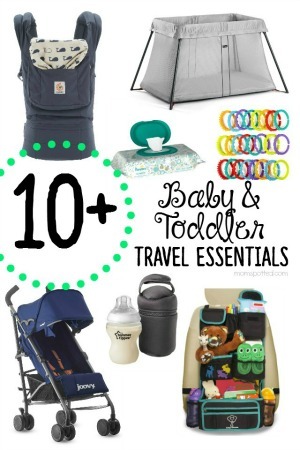 They have great gift ideas for all occasions from baby to retirement. This Christmas season is no different! 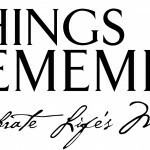 Things Remembered has some great options for you! I was given a choice of several products to chose from for review and it was a pretty tough decision. I could think of someone for all the the ideas they gave. In the end I chose the Digital Key Chain. I thought it would make a great gift for my grandmother. See, she doesn’t use the internet (I know, shocking!) and I don’t get to see her as often as I’d like. I thought that by uploading a bunch of photos of the boys would give her the great opportunity to see them every day. Plus, if she wants she can add any of her own photos at any time. The key chain comes with a USB cord so you can plug it in any time and change your photos! Digital photo frames are everywhere today, but you can trust us to come up with a very portable version that does double duty as a key chain. 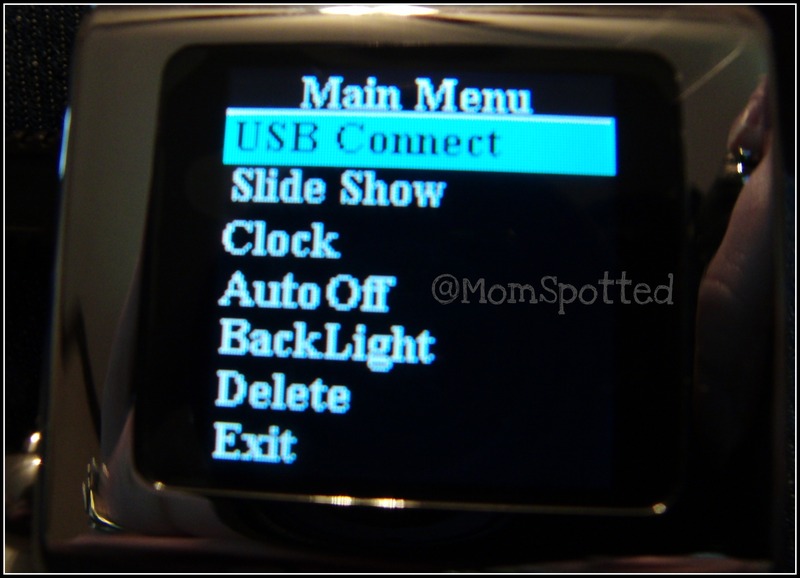 Take it anywhere you want and get ready to brag; it holds a whopping 100 photos and has a battery life of 1.5 hours. Engrave their name (and phone number, in case they lose it) on the back for a gift they can’t quit looking at. -Includes a USB port and cable for plugging into your computer. -Makes a great gift for Mom or Dad (also think about giving it to them for Mother’s Day or Father’s Day). 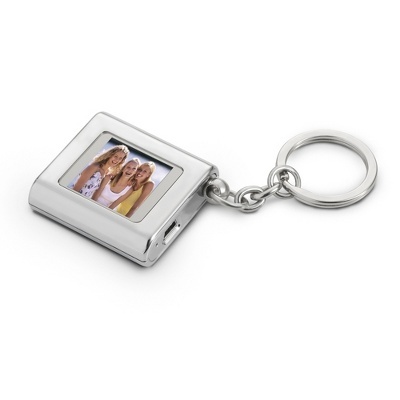 Features- Digital key chain holds up to 100 photos and has 1.5 hour battery life. Includes USB port and cable to upload photos. The engraving is great. Her name fit nicely across the back. When I went to upload some photos for her I was glad to see how easy it was. The options are easy and even though it is small it is still easy to read and follow the directions. When you plug it into the computer the program itself will start automatically. 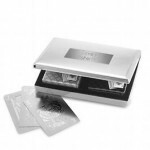 They have many great gift ideas for your loved ones with gifts that will last a lifetime. 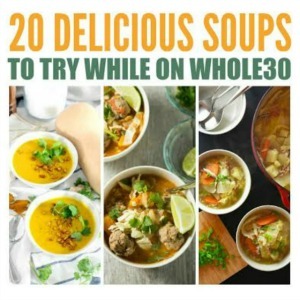 Make sure to visit their site and check out all the areas! 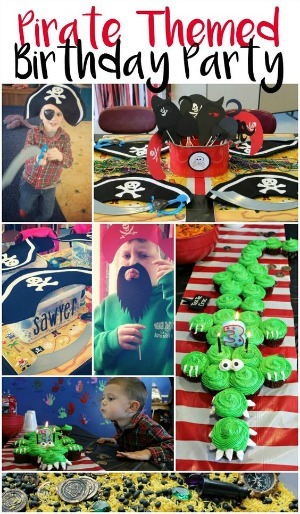 Things Remembered has offered one Mom Spotted Reader a Choice of Personalized Gift Item from the photos above! 1.) 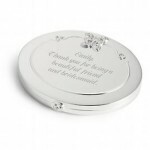 Visit Things Remembered and leave a comment on your post explaining what product/products they like best and why OR post the engraving they’d use on their winning prize product and why. 4.) Blog about my giveaway- with a link back to here AND Things Remembered 2 entries(get one more if you include a photo of the giveaway). 8.) Become a Fan of Things Remembered on Facebook! – Leave a Comment! That’s many chances to win a Choice of Personalized Gift Item!!! Contest ends November 22nd at 11:59pm! Winner must not have won a Things Remembered prize pack within the last 60 days. Mom Spotted Review Policy: I was provided with the featured item(s) at no cost by the manufacturer and/or its PR agency in order to test the products abilities and give my own personal opinions on it. The opinions I have given are mine and may differ from others but it was not influenced in any manner by monetary means. Digital Photos Displayed by a Proud Nana of Ethan and Logan! Relevant Post – Will buy one if I don’t win. 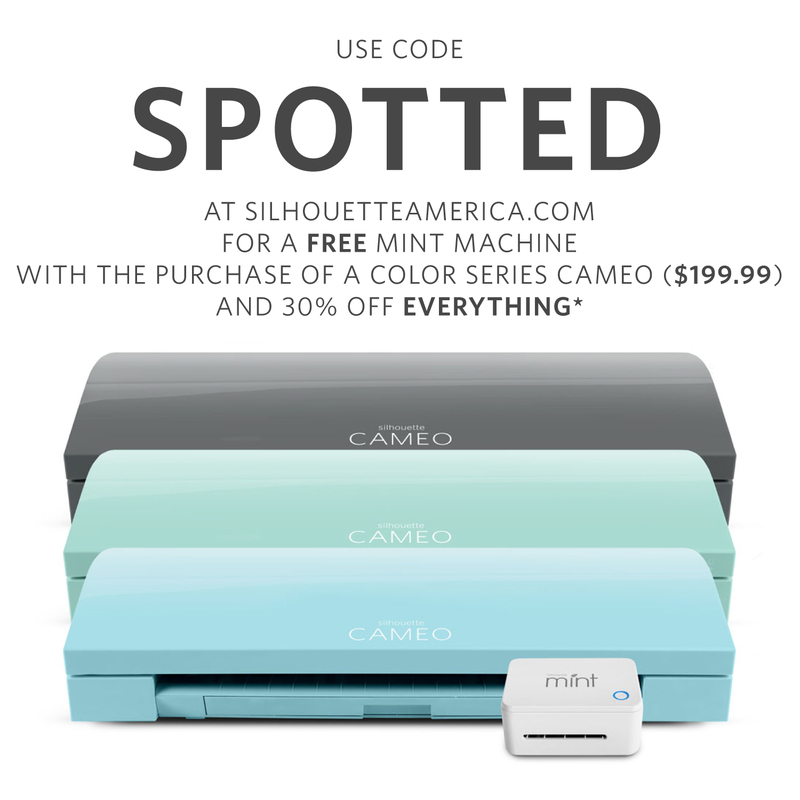 It is on sale right now on their site. Thanks for bringing this product to my attention. It is perfect for my mother (Nana). She has been wanting a digital picture frame but like all grandparents, they show off pictures so why not on a keychain. I LOVE IT!!!!! PERFECT CHRISTMAS PRESENT!!!!! YOU ARE THE BEST!!!! Thanks for starting my day off GREAT!! Love Things Remembered. The digital key chain is great. I love the family photo tree. I like the Black Leather Flask because I’ve been looking for a nice flask for my hubby. I’m your friend on FB (Mary C. Brady) and wrote on your wall! (And I forgot to mention that I like the Make a Wish Necklace, because it’s simple, yet elegant. I like the Make-a-Wish necklace. I’m not normally a girly girl, but it’s pretty and I don’t have any jewelry that looks like that. 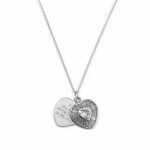 I love the Sterling 2-Piece CZ Heart Necklace with Free Keepsake Box. I need a new mommy necklace. I love the digital keychain! That would be my choice. I love their personalized keychains for the kids that are driving! And driving me nuts! Follow you, tweet and have you on my FB.. I Love the Baldwin Polished Brass Door Knocker featured on Things Remembered!! I think the Balmoral Script looks really nice! I would love one as my doorbell is not working. Fan of Mom Spotted on Facebook. 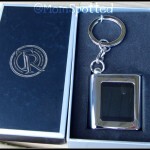 I love the digital keychain.. I’ve been wanting one for a while now to caryy around pictures of my boys. I’m a facebook fan and said hi. One of my daughters just got married and should be getting her photos soon so I would pick out a frame or frame set for her and her darling husband. I love the digital photo frame and would have fun with that. The butterfly compact is lovely too. I am your Facebook buddy! Thanks for the contest!! I blogged about your giveaway! Thank you. 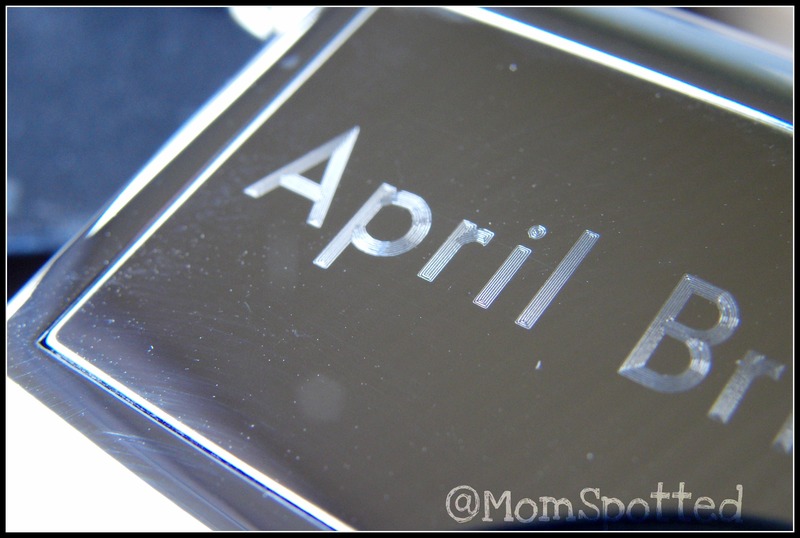 I blogged about your giveaway and linked back to Things Remembered and Mom Spotted. I added a PHOTO TO MY BLOG ABOUT THIS GIVEAWAY. THANK YOU! Here is the direct link to the post I made on my fledgling blog. I like the christmas elegance throw. They have wonderful stuff! I used them for gifts for my wedding party and had them engraved. I love their necklaces! I love their jewelry! The engraved bracelets are the best! I like the heritage nickel tree. I love the xmas stockings on the site.. My mother had some engraved for us when we were little.. would love to do that for my daughter this year.. I think I will! fan of mom spotted on fb.. said hi! liked things remembered on fb! 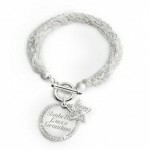 i would choose the make a wish bracelet and have my daughter’s soon to be wedding date engraved on it for her. I would either get the digital photo keychain for my mother or the purse hanger for my best friend. I would choose the Bracelet and inscribe mine and my fiancees name. I’d choose the Make A Wish Bracelet & have Jessie & Vance 2005 engraved on it because that’s when we got married. I would choose the “Make a Wish Bracelet” for my Not-So-Bebe-Girl Autumn. She will be going to college next year (the last of my bebe girls to do so), and for some reason, it seems harder for me to see her go, even though I will still have Bebe Boy James in the house. I would inscribe it with “to the moon and back …” because that’s how much I love her and that’s how far she can go. 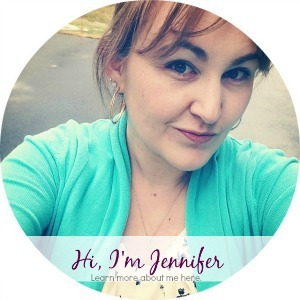 I follow publicly via GFC as jewelknits! I love the digital keychain! 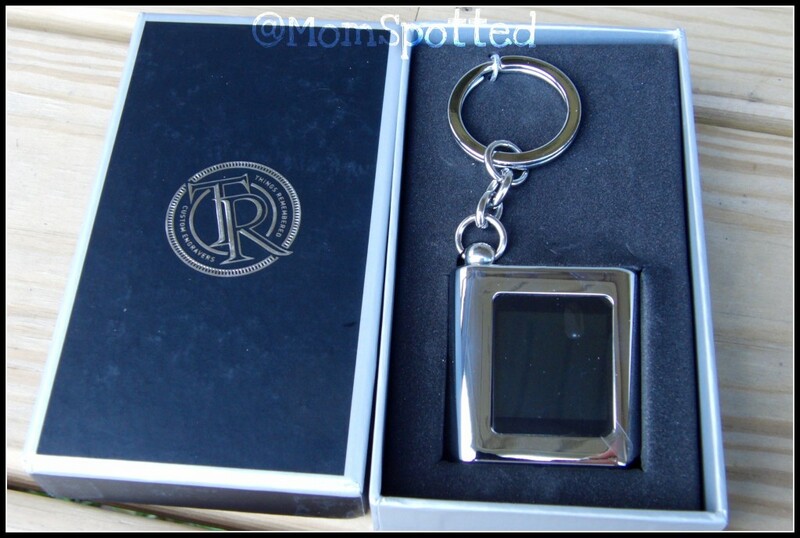 On their site, the personalized keychains make easy personal gifts for the guys in my family! I love there christmas ornaments every year! I really like the Expressions Heart Flutter Bracelet with Free Keepsake Box. I am already an email subscriber. I really also like the Berryessa Winter Boot in Espresso. this is great,I would get it engraved with best grammy ever! i would get the necklace for my mom and engrave the names of her grandkids! fb fan and said hi!